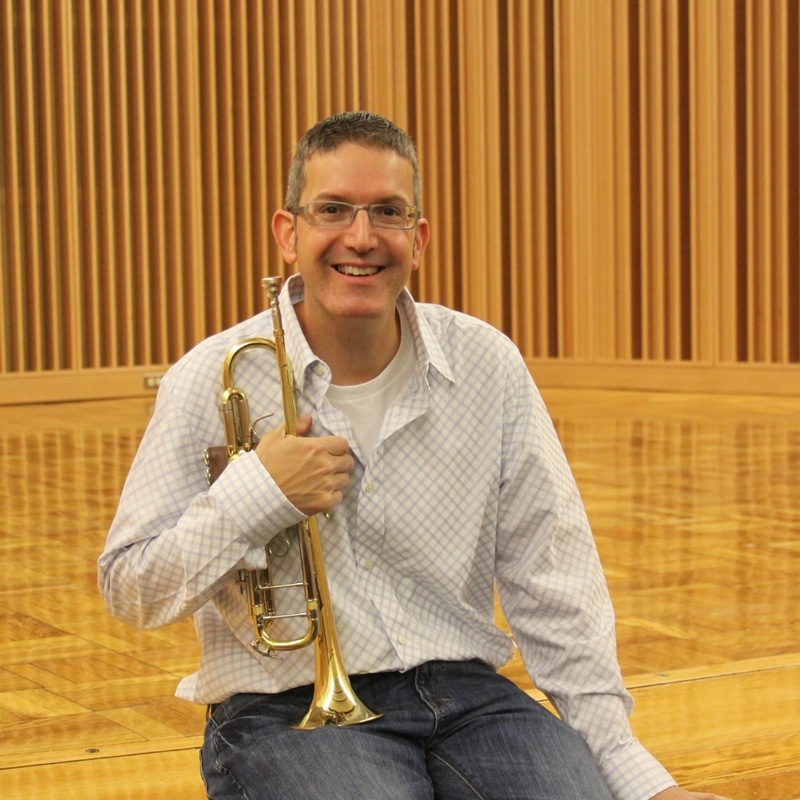 Vern Sielert is Professor of Trumpet and Director of Jazz Studies at the University of Idaho and serves as the artistic advisor for the Lionel Hampton Jazz Festival. From 2001-2006 he was Director of Jazz Ensembles at the University of Washington, and he previously taught at Baylor University, Illinois State University and Millikin University. His holds BM degrees in jazz studies and music education as well as an MM degree in jazz studies from the University of North Texas. He holds a DMA in trumpet performance from the University of Illinois. Vern maintains an active performing schedule with groups such as the Jim Knapp Orchestra, Emerald City Jazz Orchestra, Palouse Jazz Project, Idaho Brass Quintet, and the Bob Curnow Big Band. His first CD, From There To Here on Pony Boy records was released in 2007. He is a member of the collaborative group the Unhinged Sextet, whose CD “Don’t Blink” was named one of the best jazz releases of 2017 by critic Mark Sullivan. Vern’s compositions and arrangements have been performed by prestigious ensembles including the Count Basie Orchestra, the U.S. Army Jazz Ambassadors and Otto Sauter’s trumpet ensemble, Ten of the Best. His jazz trumpet solo transcriptions have appeared regularly in the Journal of the International Trumpet Guild since 1998. He hosted the 2005 Carmine Caruso International Jazz Trumpet Solo Competition at the University of Washington and co-hosted the 2017 Caruso Competition at the University of Idaho. He is now the Competition Chair for the Caruso Competition.